Russia lost its position as the main supplier of gas to EU last year as Gazprom exports fell by 10% knocked down by coal and high prices. High gas prices in the EU coupled with cheap coal from the US, have made coal a more attractive fuel for power stations, according a new energy report from BP. On average, generating power in Europe is 45% cheaper with coal than with gas, BP chief economist Christof Rühl explains in the report. That’s why Europe did not compete for liquid natural gas (LNG) and its imports to Europe fell by 25%. EU imports from Gazprom also dropped by 10%, as Russia’s gas prices are tied to oil prices and therefore remained high, BP’s economist said. Norway’s gas pricing is not pegged to oil and are therefore lower. 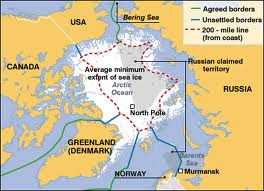 Imports from Norway rose 12%, and 2012 became the first year when Norway sold more gas to the EU than Russia, Rühl said. Gazprom CEO Aleksandr Medvedev circulated an email on June 24 in which he reacts to a Financial Times article which claims that the Russian gas monopoly is in decline and that it is losing its hold in the EU market. 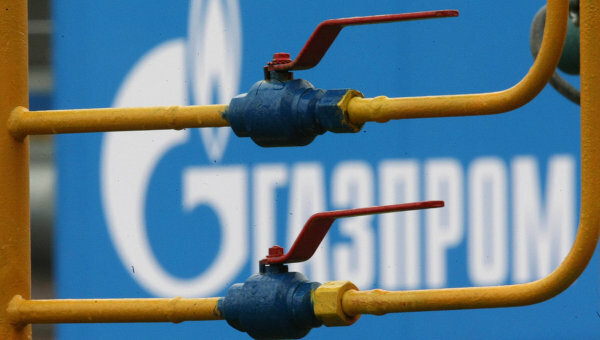 “Recently, Gazprom Export set a new record in daily gas deliveries. We pumped 466 million cubic metres of gas to Europe in a single day, pushing existing pipeline capacities to their limits. And Gazprom posted a whopping $38bn profit in 2012. 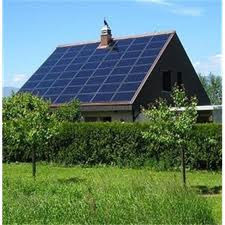 In challenging economic times this is hardly a sign of weakness,” euractiv.com quotes Medvedev. Although Russia remains a key supplier to Europe, the country is also seeking to diversify export markets for its gas to the booming Asia Pacific Region betting on growing demand in emerging economies. Just 7 percent of Russia's gas exports were sold to Asian consumers last year, all in the form of LNG, from the Sakhalin II project, the Moscow Times reports. But Russia's gas exports to Asia will expand dramatically if the construction of two new LNG terminals goes ahead: Gazprom's Vladivostok and Novatek's Yamal projects. Rosneft also plans to build a terminal in Sakhalin. If these three projects are realized by 2020, Russia's LNG capacity would increase from 10 million tons per year to about 45 million tons, equal to 18 percent of global LNG exports in 2012, according to the Moscow Times. Globally gas consumption rose 2.2% faster in 2012 compared to a year earlier, but below the long-term average, according to BP’s energy report. The growth is largely US-driven, as gas consumption in the world’s largest economy has increased more than in any other region of the world. At the same time, the EU and the former Soviet states have registered the largest regional declines in gas consumption, according to the report. Η Κομισιόν εκφράζει υποψίες "ότι η Gazprom παρεμποδίζει τον ανταγωνισμό στις αγορές φυσικού αερίου"